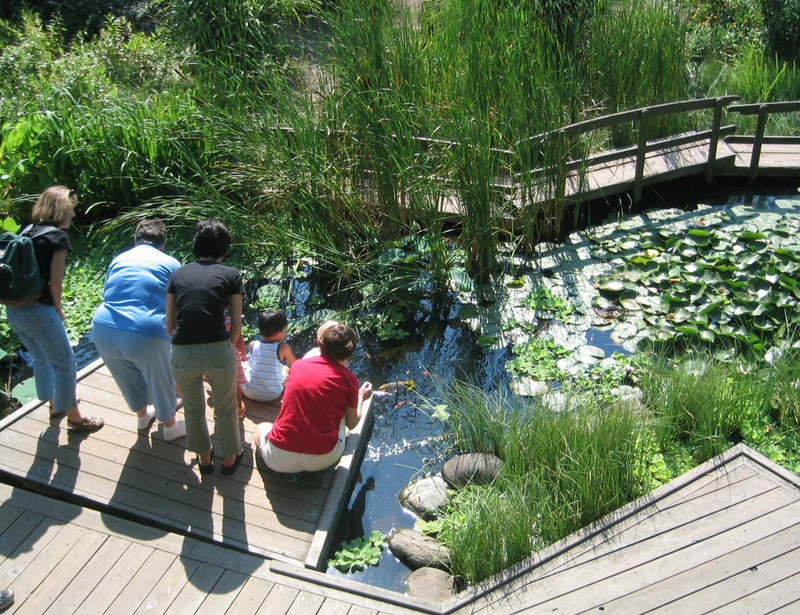 A fully accessible learning garden carefully designed to a child’s scale, the Hershey Children’s Garden is one of the most popular garden spaces at the Cleveland Botanical Garden. Behnke collaborated with EDAW to generate the design concept; we then provided full construction documentation and construction administration. 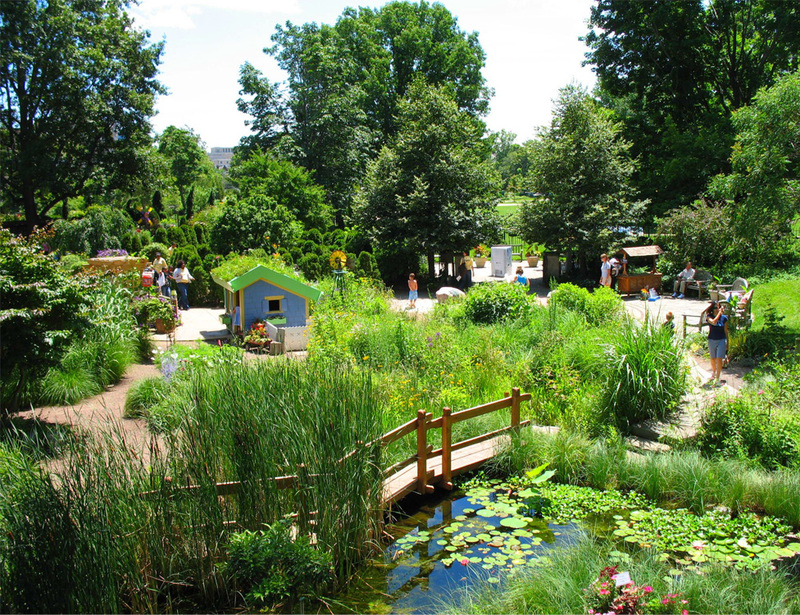 The Hershey Garden teaches children about nature and gardening in a fun, natural environment that encourages social and imaginative play. 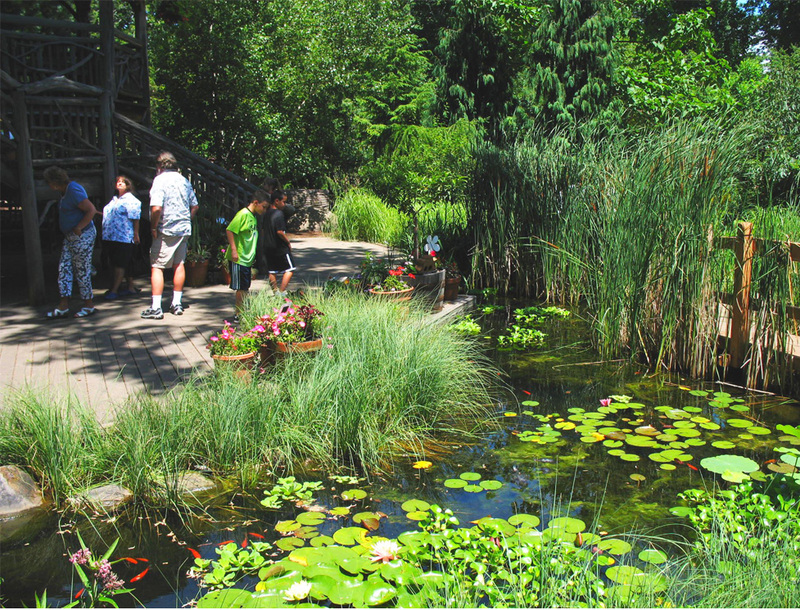 Landscape elements include a frog pond, stream, peat bog, coppice, tree house, forest, and stone cliff with cave. 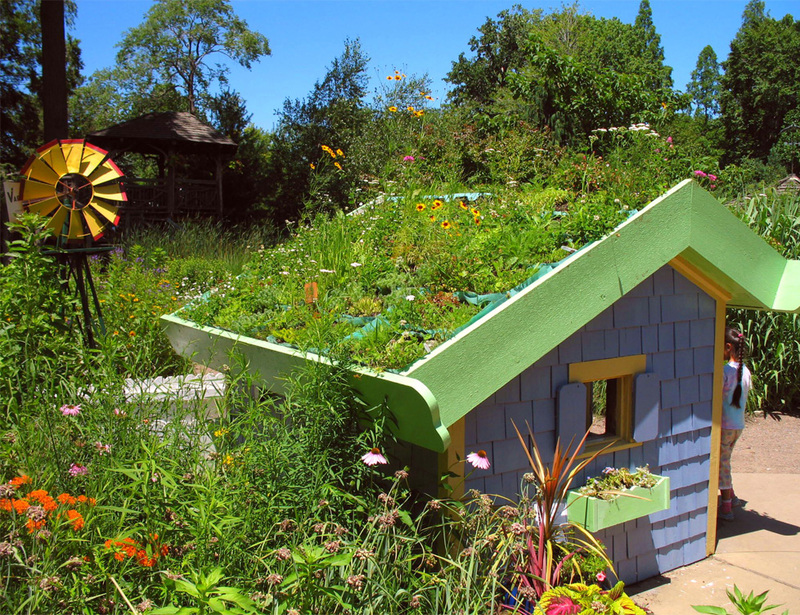 The garden also features an area for children to pot plants and a small playhouse with green roof.